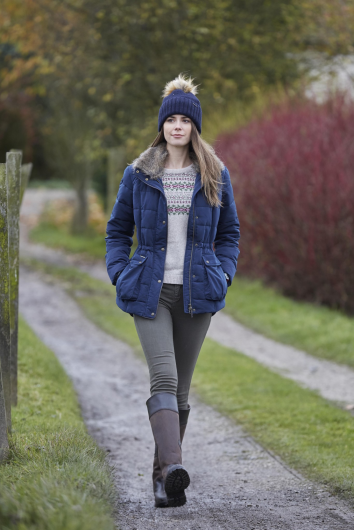 Beat chilly Autumn and Winter days with this new Toggi Asby padded coat. 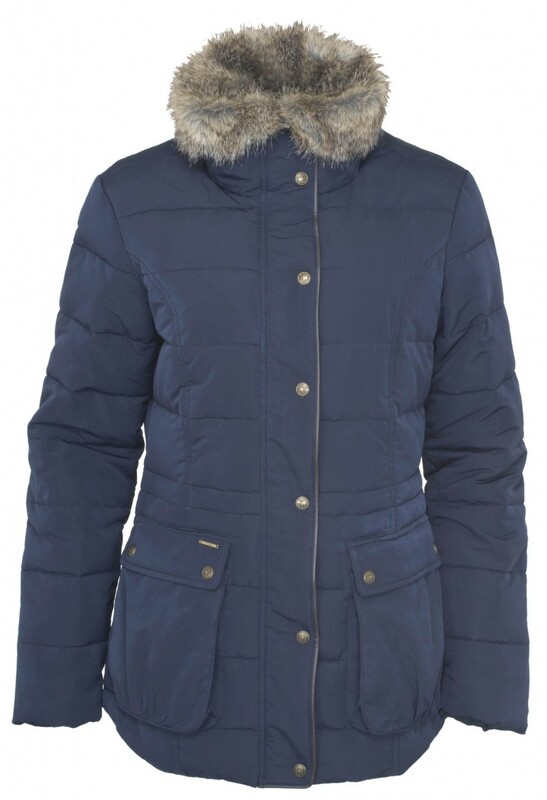 In a stunning midnight blue colour, this coat comes with a removable fur collar and practical bellow pockets. With adjustment at the waist, back vents and a two way zip, this is a truly versatile addition to your wardrobe. 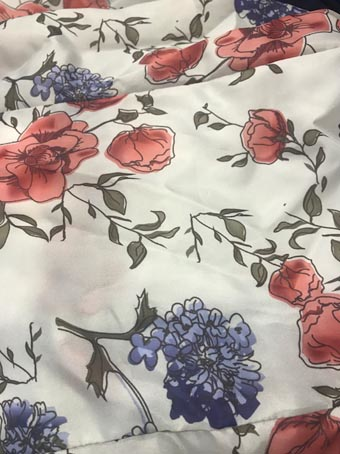 The Midnight blue colour is complemeted by a lovely flower design lining. Polyester with durable water repellent finish and comes in a range of sizes.